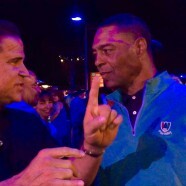 Home » NFL » Marcus Allen, NFL Hall of Fame, Legends of the Game. 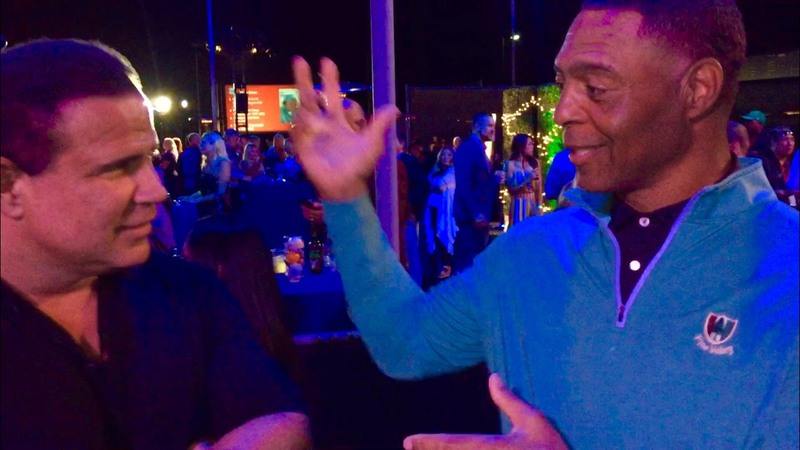 Marcus Allen, NFL Hall of Fame, Legends of the Game. Super Entrepreneur Icon, Keith Middlebrook, Great Interview with NFL, Hall of Fame, Legend, Marcus Allen for an Episode of “Legends of the Game”. Part 1 Take 2 Filmed May 17, 2018 at the “Morgan Run Golf Club Charity Event” for Integrated Sports Marketing in Ranch Santa Fe California. Episode 1 – Keith Middlebrook and Marcus Allen discuss “Mayweather vs McGregor 2 MMA. 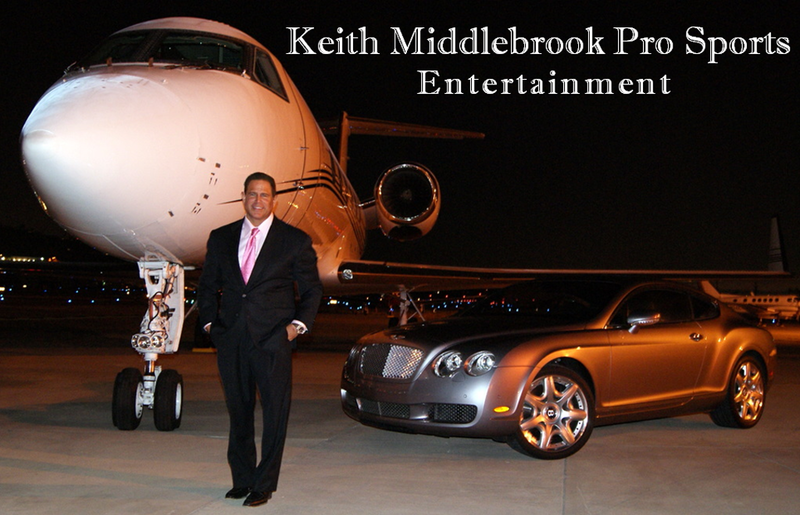 Complete Interview on YouTube – Keith Middlebrook. 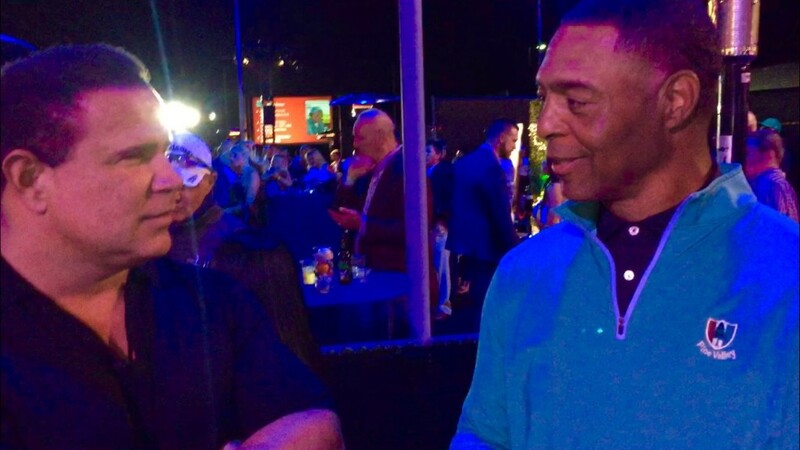 Keith Middlebrook, Marcus Allen, Keith Middlebrook Pro Sports, Marcus Allen NFL, Marcus Allen Hall of Fame, Keith Middlebrook Gym Talk, Mayweather McGregor MMA.